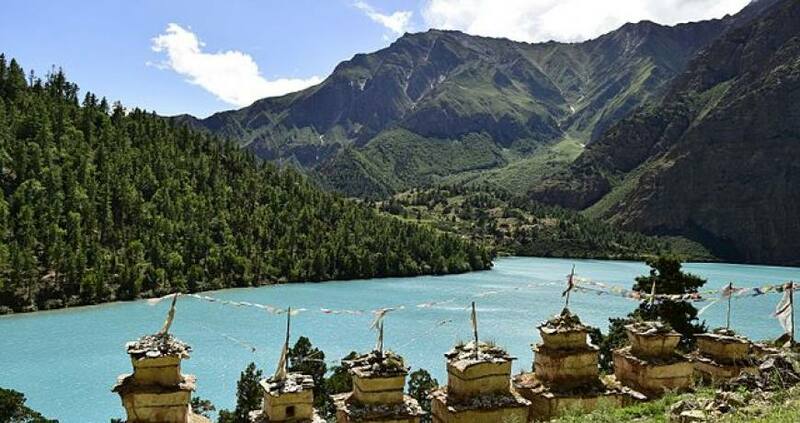 The Lower Dolpa region is best known of the many isolated Himalayan valley across northen Nepal; Dolpo preserves one of the last remnants of traditional Tibetan culture. 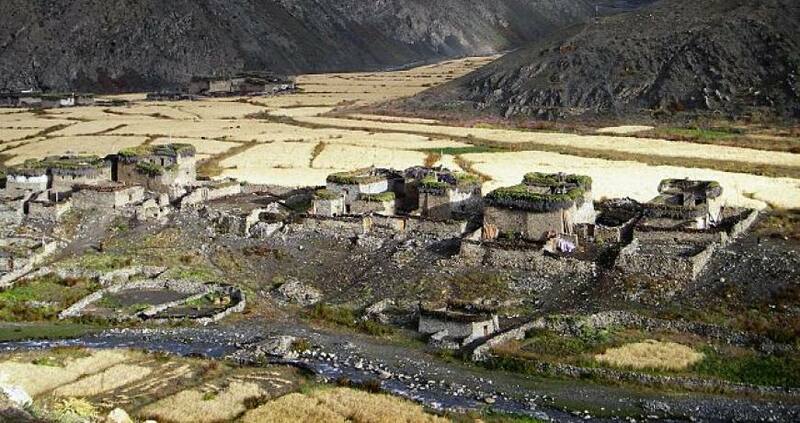 Legend says it is a one of the hidden valley created by Guru Rinpoche as a figure of devout Buddhists in troubled by high mountains including the Dhaulagiri massif to the south- east and cut off by high passes closed by snow half the year, Dolpos eaiest access is from Tibet, where its people emigrated from perhaps hundredes years ago. 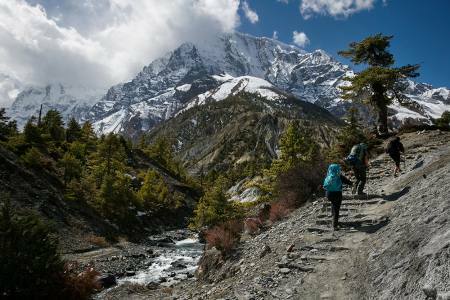 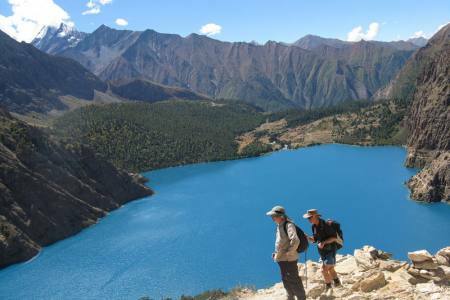 Lower Dolpo Trek offers an outstanding trekking experience in the remote western region of Nepal. 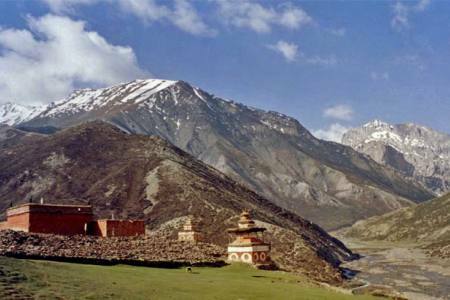 The 14-day trek begins with visits to the World Heritage Sites in Kathmandu. 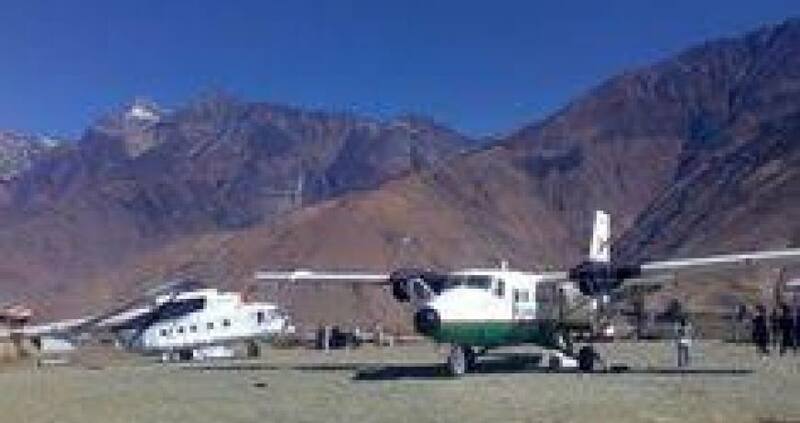 Next, we fly to Jhupal via Nepalgunj and begin our trek through remote locations admiring the beautiful rain shadow landscape of the Himalayas, reflected in the colorful barren slopes of the mountains where the play of light and shadow is a perpetual fascinating spectacle. 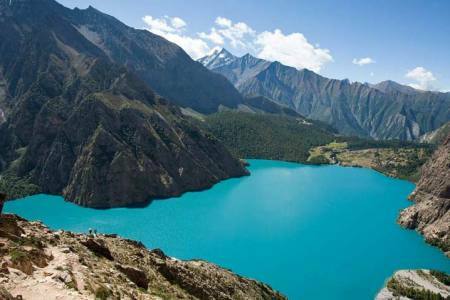 The Dolpo region of Nepal has been shown in all its integrity and full mystical experience. Furthermore, this is also one of the few areas where the pre-Buddhist Bon Po religion is still practiced. 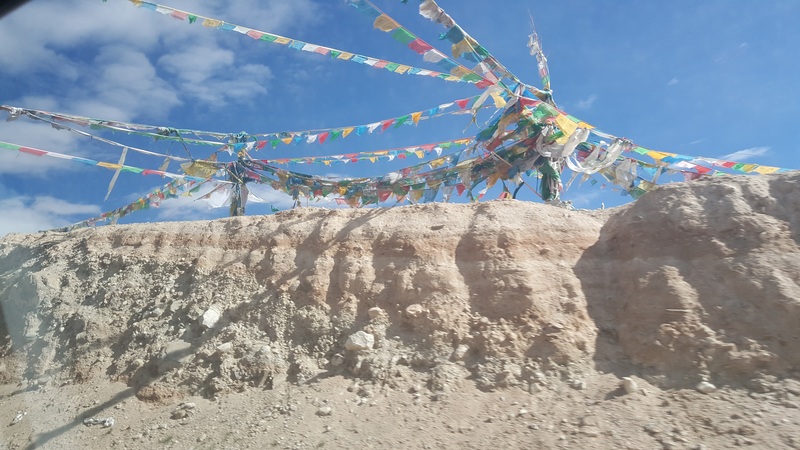 While on the trek, we get to muse at the yak caravans that maintain the traditional salt trade with Tibet. 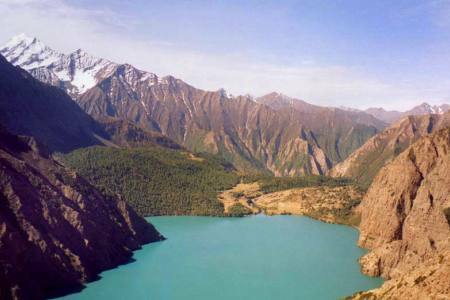 We also cross one high passes Numa La (5169M/16958ft and Baga-La (5169M/16958ft), of Phoksundo Lake. 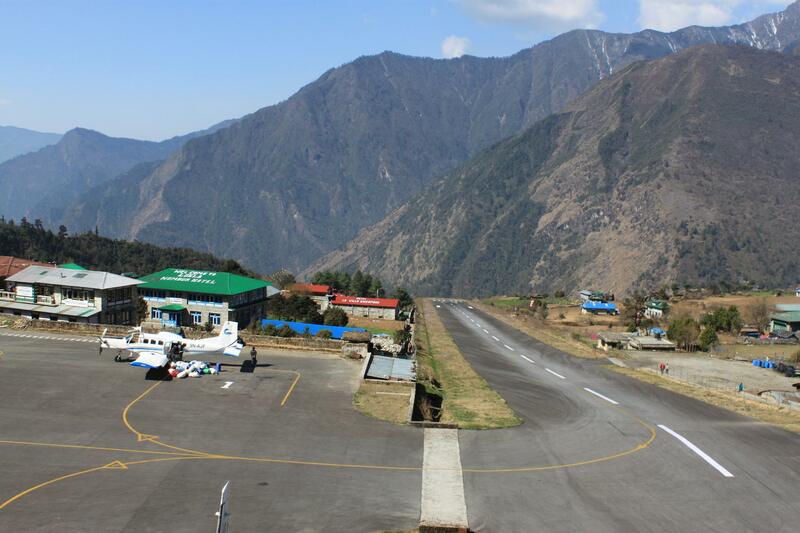 Day 14: Fly from Juphal to Nepalgunj and connecting flight to Kathmandu (1,350M/4,429ft), (Hotel + B). Day 14Fly from Juphal to Nepalgunj and connecting flight to Kathmandu (1,350M/4,429ft), (Hotel + B).